Having driven for Toyota since October 2004, the veteran Italian wasn't interested in saying goodbye to F1 after 216 races. 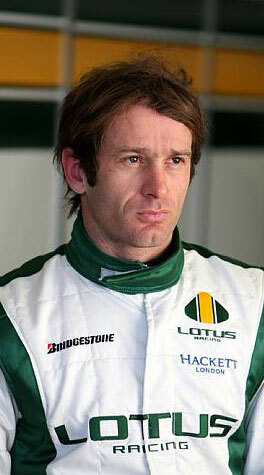 Mike Gascoyne, who worked with Trulli at Jordan, Renault and the Japanese team, convinced him to throw his lot in with the re-established Lotus team. That Trulli is willing to go to a back-of-the-grid team at a time when many would be considering retirement is testament to his determination, even though his grand prix-winning days may now be behind him.